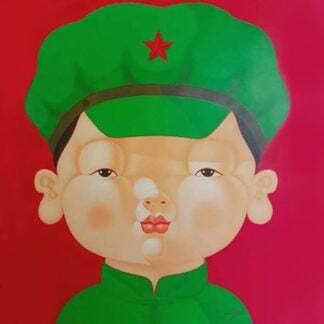 Salutations Art Aficionados! 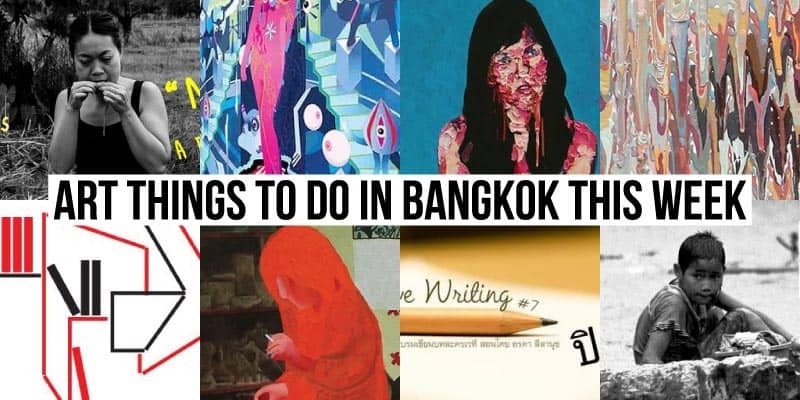 Here’s our round-up of the best events and art exhibitions going on in Bangkok this week. 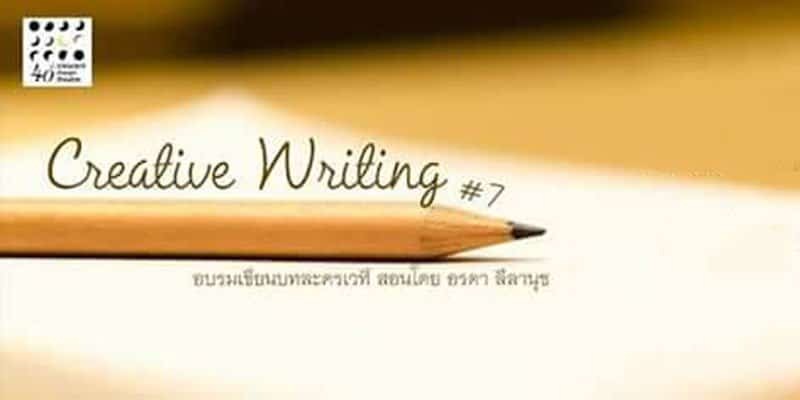 Crescent Moon Space presents the 7th edition of its creative writing workshop, with this coming event focused on Play Writing, taught by actor and playwright, David Germain. The class is limited to 10 people. 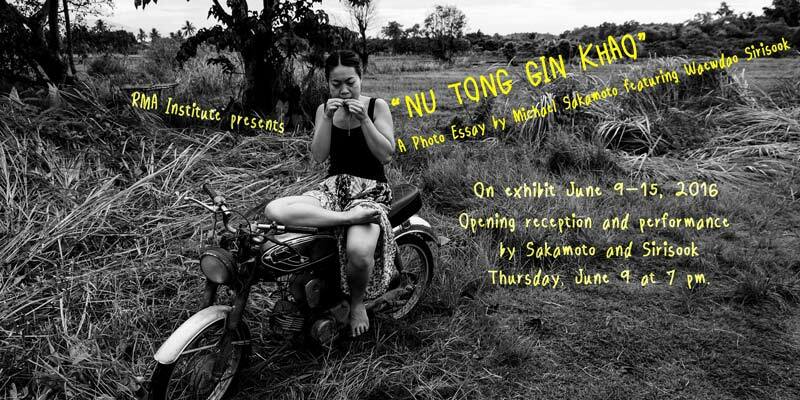 RMA Institute presents “Nu Tong Gin Khao”, a photo essay by photographer/dance theater artist Michael Sakamoto and northern Thai dancer, Waewdao Sirisook, this Thursday, June 9th. For the opening night, Sirisook is set to perform a signature solo dance piece, Lanna Dream, which draws on her 15 years of experience in the traditional Thai dance style. 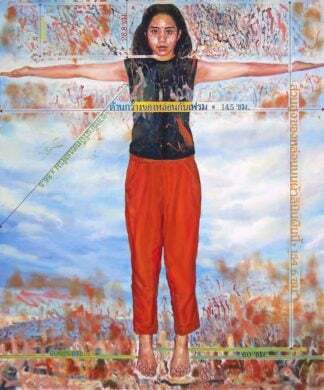 Meanwhile, Sakamoto will be displaying a series of images featuring Sirisook which blend traditional and rural symbols with the modern themes of city life. In partnership with Hospitality & Catering Training Centre (HCTC) and Timothy Sirota, the upcoming photo exhibition “Insights into the myriad issues of the Thai-Myanmar border” explores the challenges and issues that face this turbulent area. 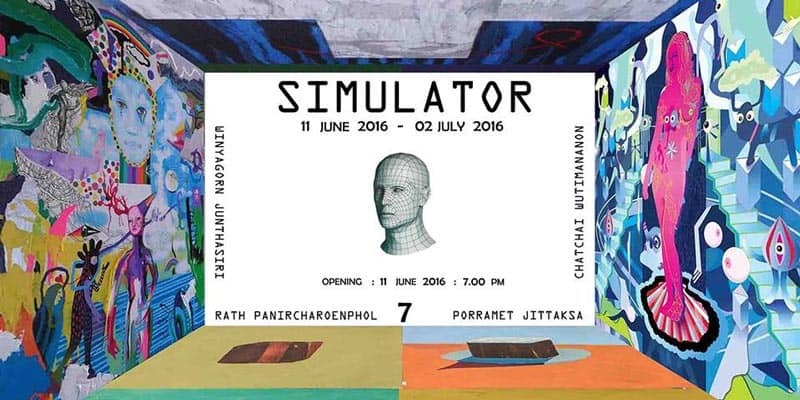 Ubaan Art Station presents “Simulator,” a group exhibition that questions the causes and effects of harmony through painting, graphic design and mixed media. 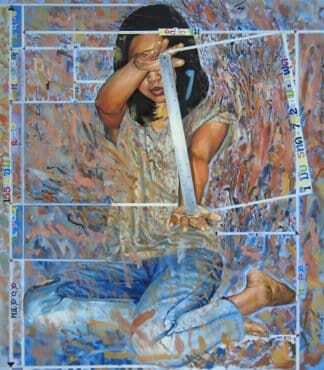 Participating artists include Winyagorn Junthasiri, Rath Panircharoenphol, Chatchai Wutimananon and Porramet Jittaksa. Check out these events from last week. 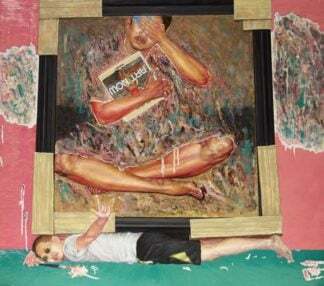 Submit your Art Event – Exhibition – Festival etc. You can send us information about your upcoming art events and benefit from free coverage, contact us at contact@onarto.com.